E! is a Canadian pay television channel that is owned by Bell Media. Based on the U.S subscription network of the same name, E! is devoted to entertainment programming including news, film, television, celebrities and fashion. Treehouse TV (or Treehouse) is a Canadian English-language discretionary service that was launched on November 1, 1997. Its name comes from YTV 's former children's programming block, The Treehouse . 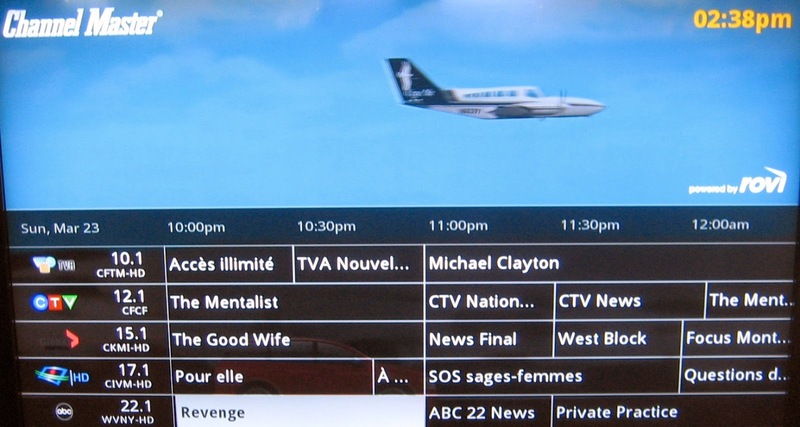 It counts the Weather Network, TVO and 10 francophone channels among its 26 offerings, according to the Bell website. 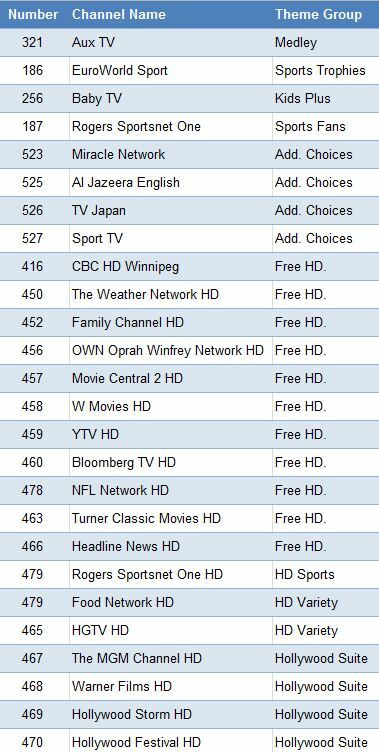 Extra à la carte channels for $4 or $7 range from TSN to Discovery and CNN.